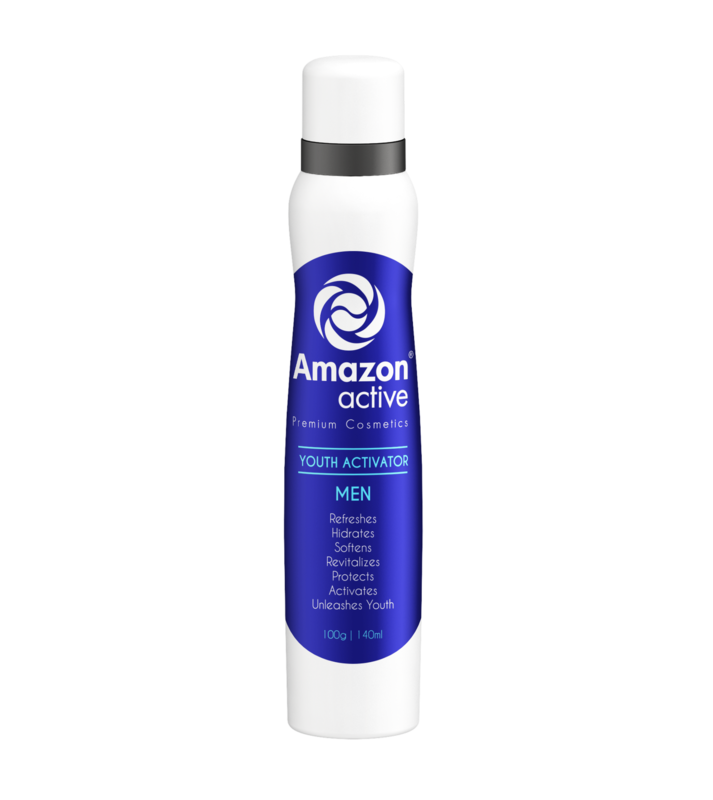 Amazon Active Youth Activator is an innovative effervescent rejuvenating mousse that brings 7 benefits to your skin: Refreshing, Moisturizing, Softening, Revitalizing, Protecting, Activating Microcirculation and Enabling Joviality. Contains rich nourishing extracts of Cupuaçu and Açaí. 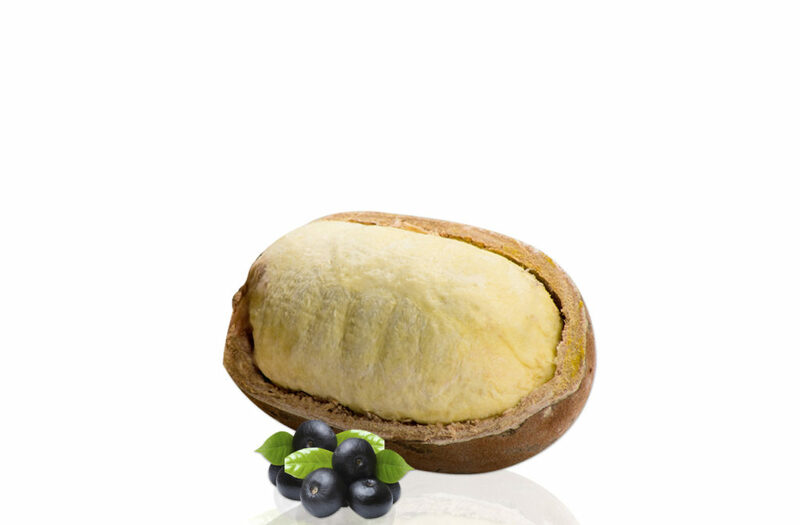 Cupuaçu and Amazon Açaí have unique moisturizing and nourishing properties for your skin. 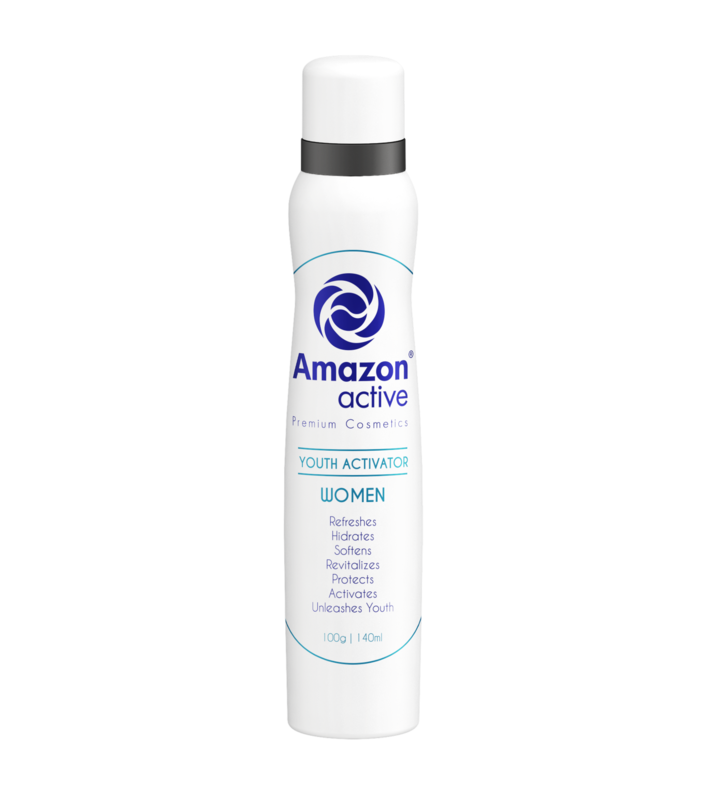 Discover the Amazon Active Youth Activator!